Then there was the rat race, … I mean, chase. While boarding this sequence, I played soundtrack music from action movies to keep the mood and feel. Honestly, I would hard-pressed to find anything in this episode I didn’t like. Bored of horror? These days, yes. But then ... there is never a dull moment in the House of Shokoti! When asked to contribute to the “All Horror” issue of cereal:geek, I initially declined. Though I was a classic monster fan in my younger days, some years ago I grew bored with horror and its excesses. 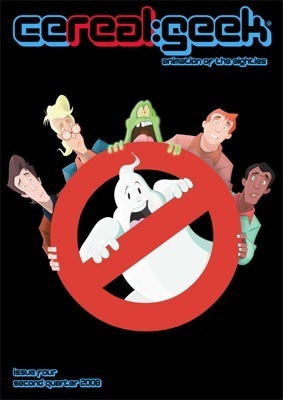 However, since I was involved in one of the best scary cartoons of the eighties, “House of Shokoti, Part 2,” I have been persuaded to join in, especially when James Eatock, editor and publisher, suggested the title. 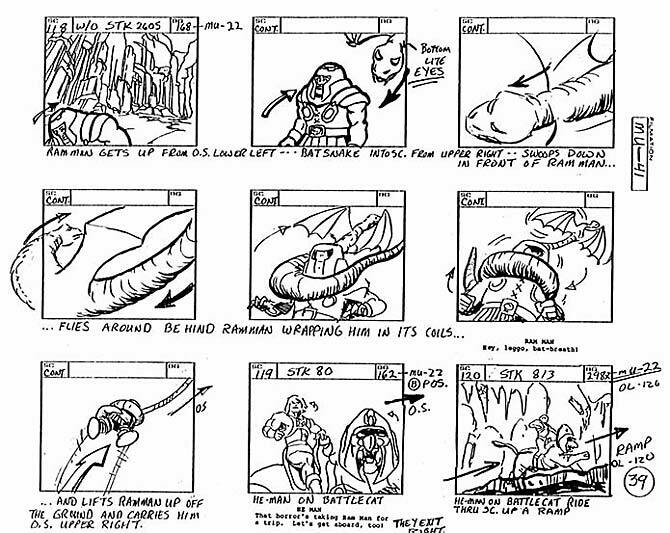 In 1983 I was part of the storyboard staff at Filmation Studios working on the first season of He-Man and the Masters of the Universe. By midway through the season I had picked my favorite writers. We usually didn’t get to choose the scripts but if there was more than one ready for boarding I could pick from the two or three available. 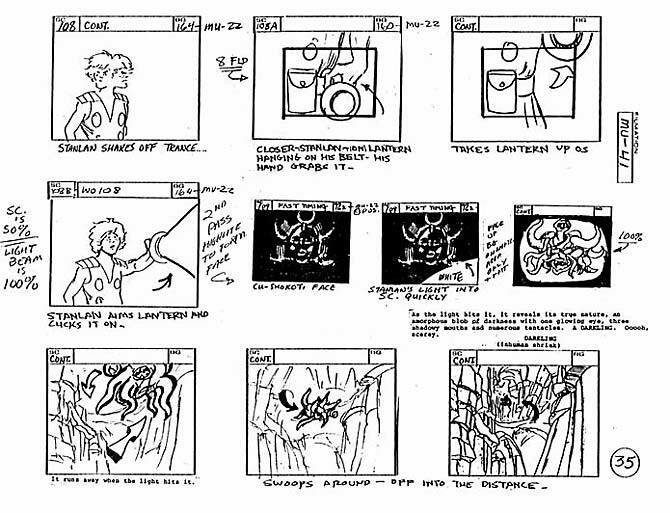 I had boarded another Larry DiTillio script, “The Dragon’s Gift,” which featured the dragon, Granamyr. I really liked Larry’s writing. He had a wry sense of humor, a good sense of fantasy and a good visual sense. 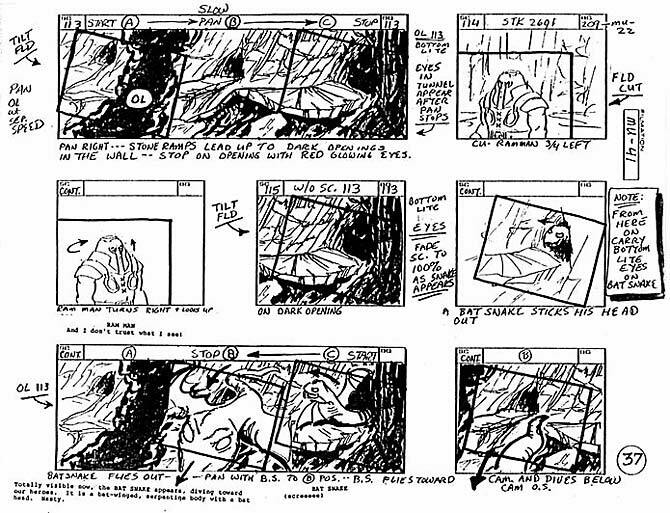 He devised good bits of business and his scripts were fun to storyboard. House of Shokoti Part Two was an excellent script. Larry had outdone himself with a menacing character, a creepy place filled with icky monsters and a tight plot, setting up the scenes and actions to emphasize the mood and tone. 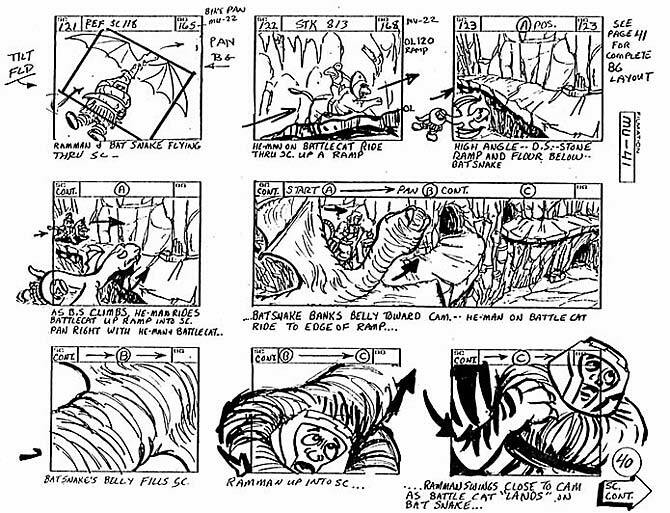 Everyone in the storyboard department wanted this one. 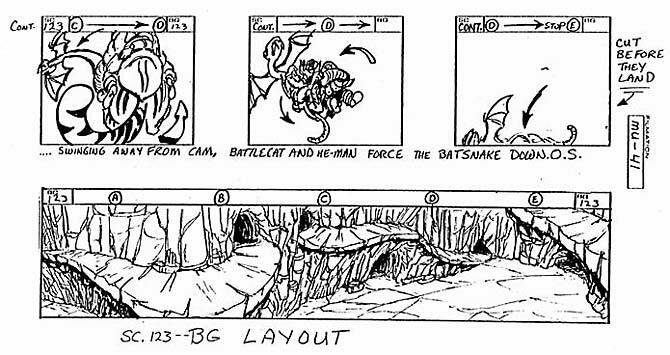 It was a chance to something different than the usual Skeletor-attacks-Grayskull-and-He-Man-throws-Beastman-in-the-mud story. One my favorite aspects of the story is what Larry did with a rather mediocre character, Ram-Man, who was a one joke character. He would jump and bash his head into things. You can only do that so many times. 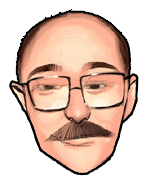 Larry portrayed Ram-Man as a kind of simpleton but made him funny by mispronouncing Shokoti’s name throughout the entire episode (“Shipoopi,” “Shabooti,” etc.) which irritated the villain (“Shokoti, you fool!”). I really liked that. 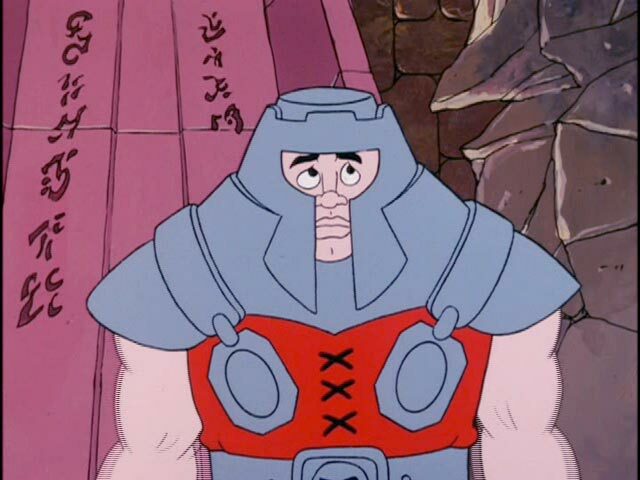 Later, when I had the opportunity to write my second script, “Not So Blind,” in the second season of He-Man, I put Ram-Man in because of my experience with him in House of Shokoti Part Two. I decided that Ram-Man was not stupid or dumb, he was just slower than other people. So I built upon what Larry established and expanded Ram-Man’s character while still having fun with him in that script. One scene in Shokoti Part Two that I am particularly proud of takes place at the exposed entrance to the pyramid early in the episode. On the large metal door was this mask of Shokoti. The eyes start glowing, the music gets real scary and tentacles extrude from the door grabbing Stanlan, pulling the boy through the solid door. I chose to increase the drama by using a low angle, shooting up at the door. 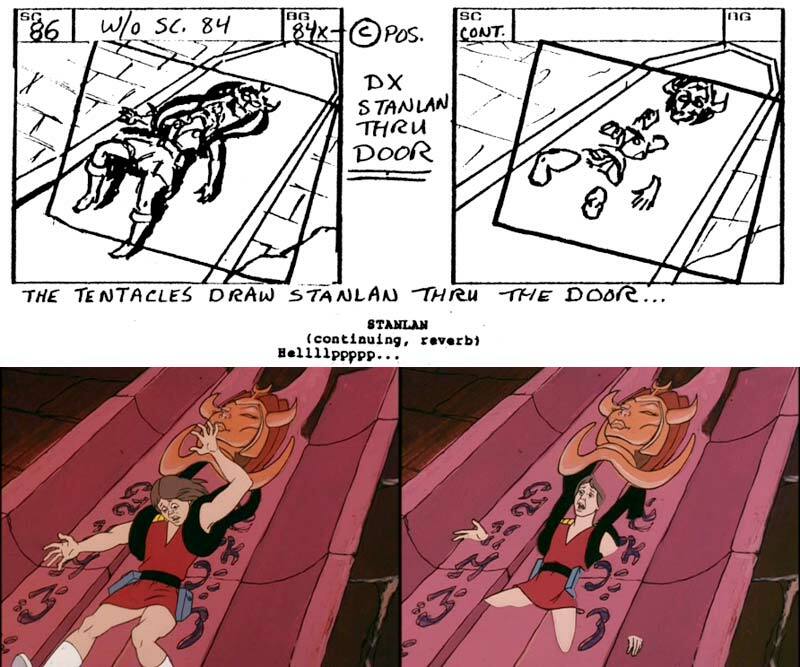 As Stanlan is pulled back into the door he just melts through it. 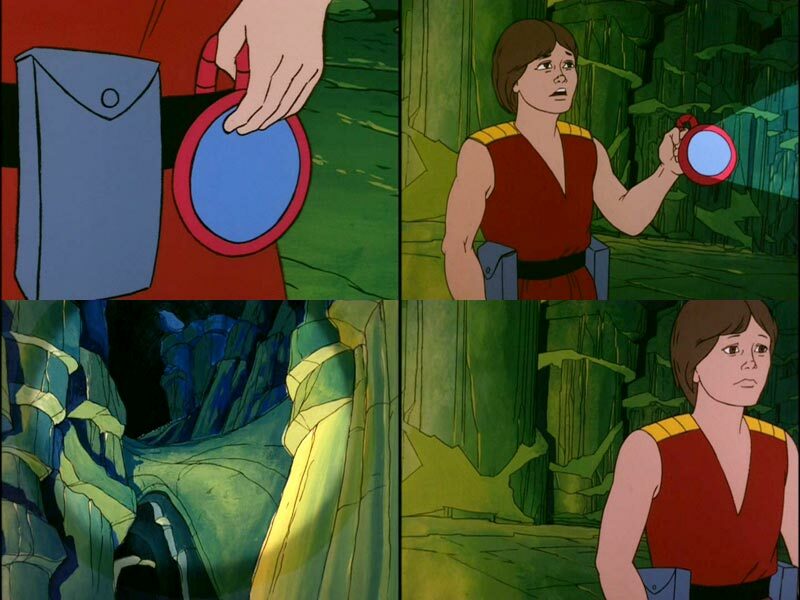 Prince Adam comes out of a tent and changes into He-Man. Battle Cat leaps at the door too late to grab Stanlan, sliding down leaving huge gashes in the metal. The claw marks heal and seal up. 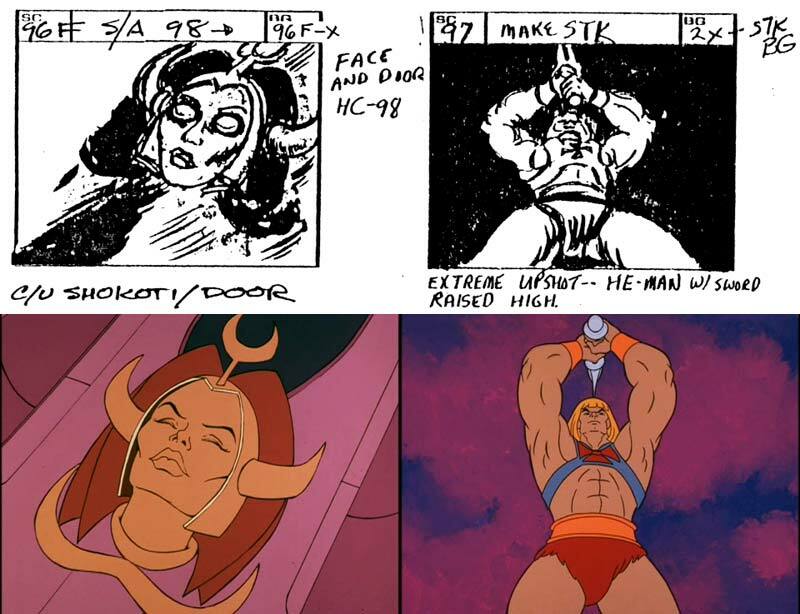 Then He-Man brings his sword down with everything he’s got and slices through the center of Shokoti’s face. This was graphic horror and I really didn’t think it would stay. I expected comments like it was too grisly for little kids and that we couldn’t have it in there. But they kept it! The violence police didn’t jump on me because it was a stone face and not a real person. That showed me that as long as a living being or plant was not involved (yes, we caught flak if He-Man yanked a tree out of the ground) we could be as violent as we wanted. 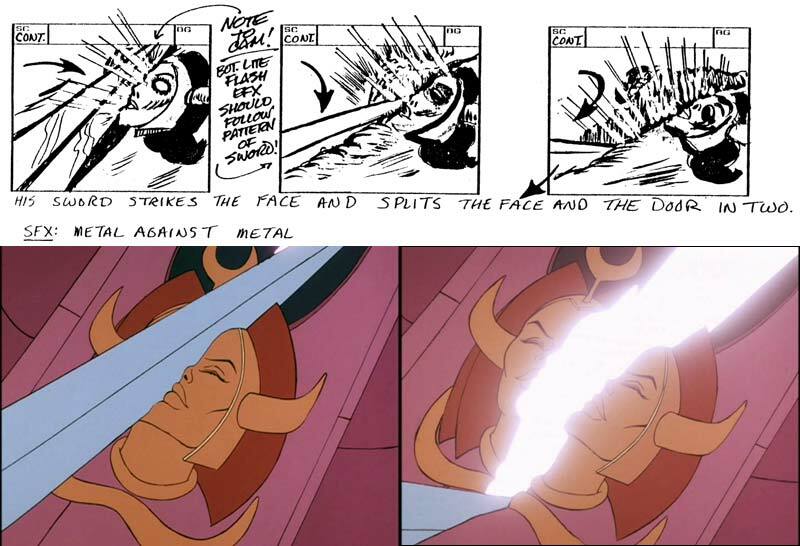 But visually it is still cleaving a face in two! 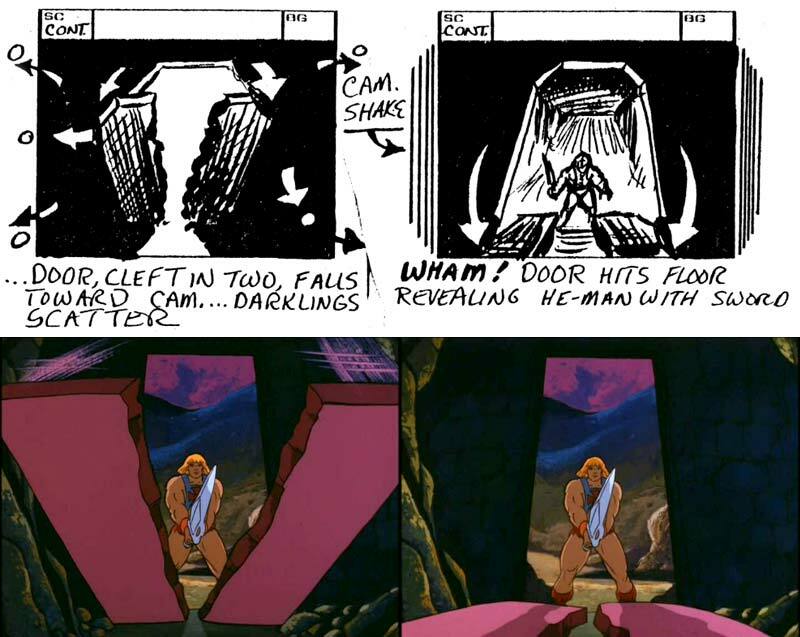 The door then splits in apart giving He-Man access to the pyramid. And that’s just the beginning! Once inside, it’s dark! It’s creepy! There are flying, slimy things, huge rats, and a floating head of Shokoti! Larry’s script gave me great things with which to work. At one point he had the floating head of Shokoti open her mouth which then grows obscuring the rest of her face. 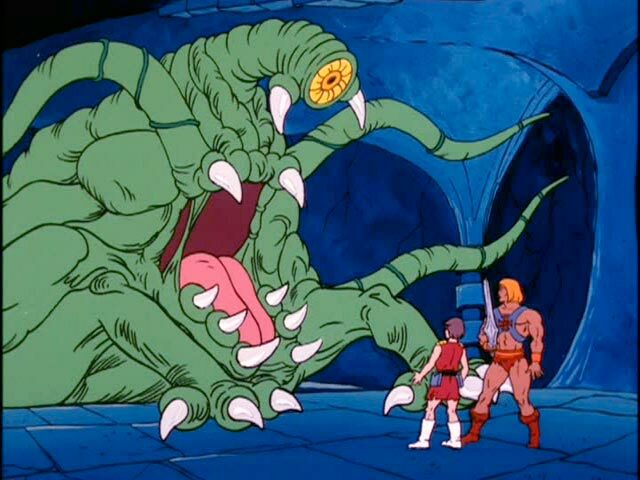 He-Man walks into it and the mouth closes behind him, a very graphic visual. There were scores of these throughout the script. It beckons him closer and closer. He has a lantern that he raises it to illuminate her face … but it’s NOT her face! It’s this tentacled creature called a darkling, a disgusting tangle of tentacles, eyes and mouths, not the usual fare from the model department. How cool is that? 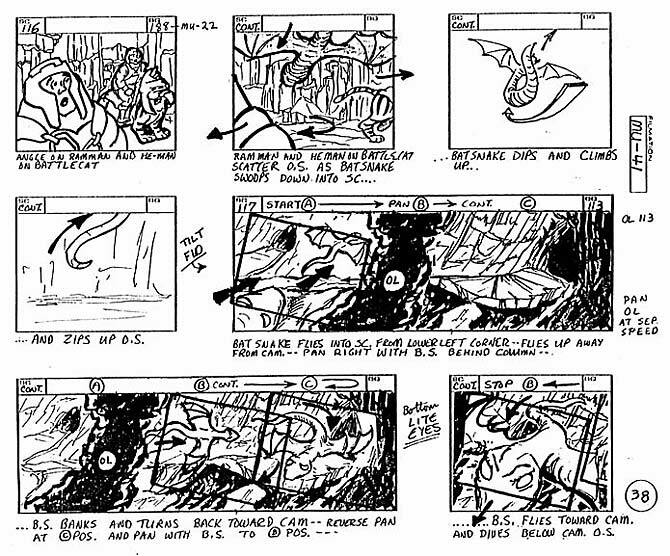 The model department’s designs matched Larry DiTillio’s script descriptions perfectly: the flying snake things, the darklings, and especially the monster from the pool at the climatic battle who was really gross and creepy.